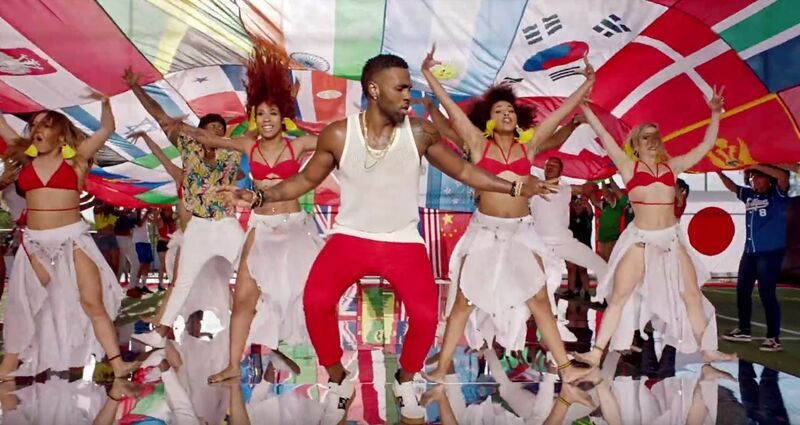 Spark supported EF Education First to set-up a cross-promotion for Jason Derulo’s song ‘Colors’. EF Education First made the song the official ‘EF Summer Dance Song 2018’. 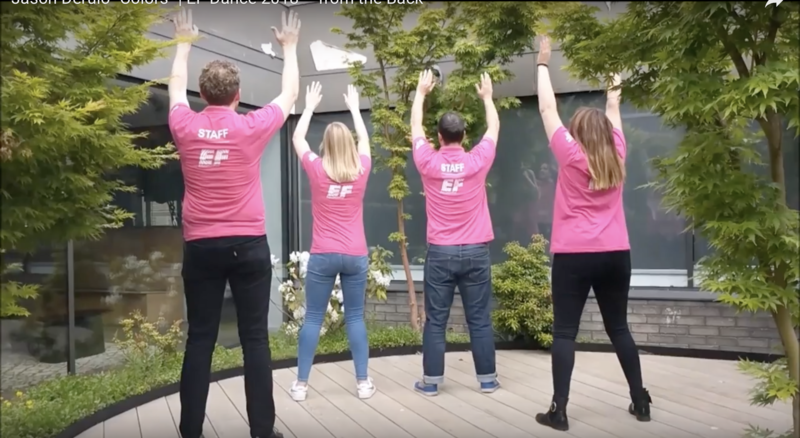 EF created an exclusive choreography of dance moves that EF students learned and danced throughout the summer of 2018 while being on a language holiday abroad. The song was promoted to millions of EF students aged 14-19 years old in over 80 countries via social media, emailing and through EF language schools and teachers. EF created two videos with the dance moves to help teachers and students alike to learn the dance. 2018 EF students will forever remember the song as part of their experience of going abroad by themselves learning a foreign language. Spark cleared all relevant rights with the record label and music publishers involved.